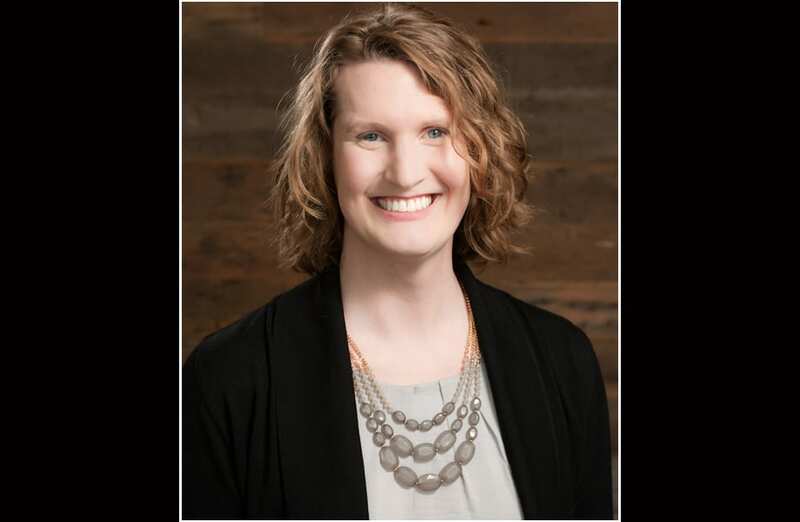 Officials with Lambda Legal announced today (Tuesday, Nov. 13) that Avery Belyeu has been named director of its South Central Regional Office in Dallas. Interim CEO Richard Burns said, “Avery has been in the trenches fighting for LGBTQ rights — from working as an intern at Equality North Carolina to serving as education director at The Trevor Project — and we are delighted she will be leading our Dallas office. “Avery joins us at a challenging time and in a challenging region. With her dedication and drive, we look forward to tremendous growth in the eight states that comprise our South Central Region,” Burns added. Belyeu most recently worked with the Education Development Center, a Massachusetts-based nonprofit, where she focused on suicide prevention strategy with the National Action Alliance for Suicide Prevention. Prior to that, Belyeu worked at The Trevor Project, the country’s leading national organization providing crisis intervention and suicide prevention services to LGBTQ young people under 25, where she held several positions, including education director. Belyeu’s expertise includes managing teams, developing strategic partnerships and organizational planning and implementation. During her time at the Trevor Project, she led a network of volunteers participating in fundraising and programming in cities across the country, and she helped to raise the organization’s visibility to create new opportunities for fundraising with major donors and large corporations. She is an in-demand speaker on the topic of LGBTQ rights especially around the intersections of LGBTQ people and faith and religious identities. Belyeu attended Appalachian State University where she received a bachelors’ degree in science. She has pursued graduate work in higher education administration at the University of North Carolina at Greensboro and is currently completing a master of divinity degree from Brite Divinity School in Fort Worth. Belyeu serves on the board of the Religious Institute, a multi-faith organization dedicated to advocating for sexual, gender, and reproductive health, education, and justice in faith communities and society, and on the Transgender Working Group of the National LGBT Task Force’s Practice Spirit Do Justice Initiative. Lambda Legal’s South Central Regional Office is located in Dallas and covers Texas, Arkansas, Louisiana, Oklahoma, Kansas, Nebraska, Colorado and New Mexico.